are located in the very heart of La Spezia. All the rooms and apartments, recently renovated and modernly furnished with great attention to the little details, have been conceived with every comfort. 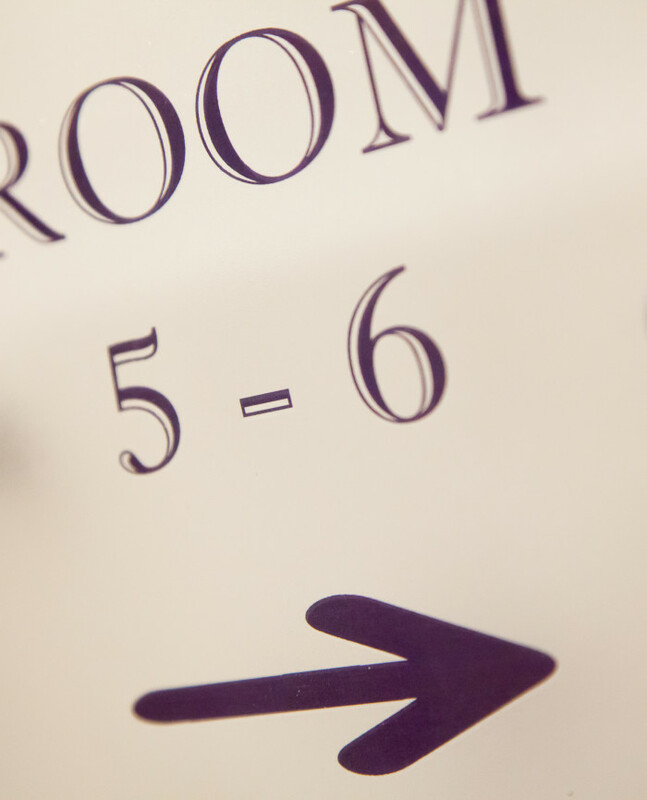 Each accomodation, as comfortable as a hotel, will nevertheless make each guest feel at home here. 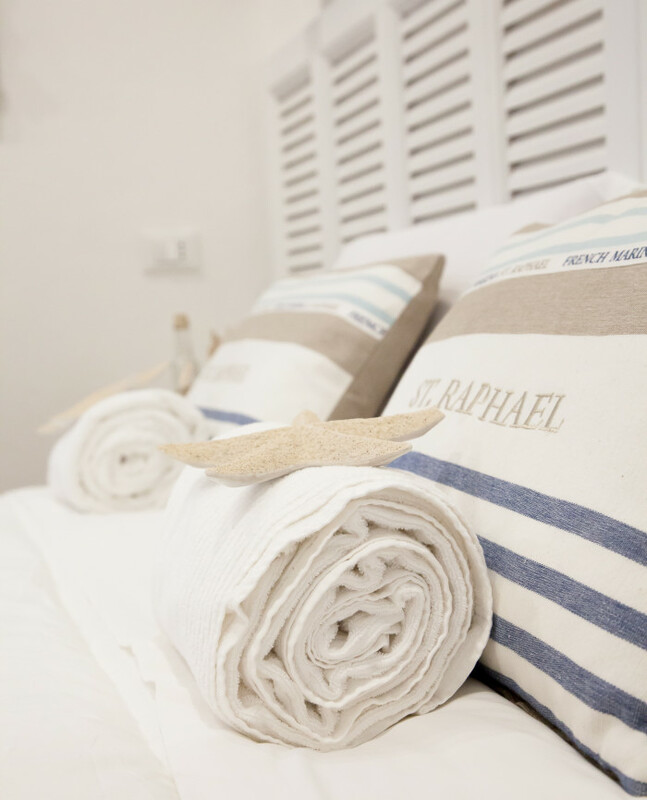 We’re proud of the results, mixing old, modern, romantic and nautical elements: each room a different atmosphere to provide our guests an exclusive holiday. The accomodations are housed in two residential town center buildings, 150 meters away from each other, the ideal location to easily reach the Cinque Terre, by train, boat, car or bus. 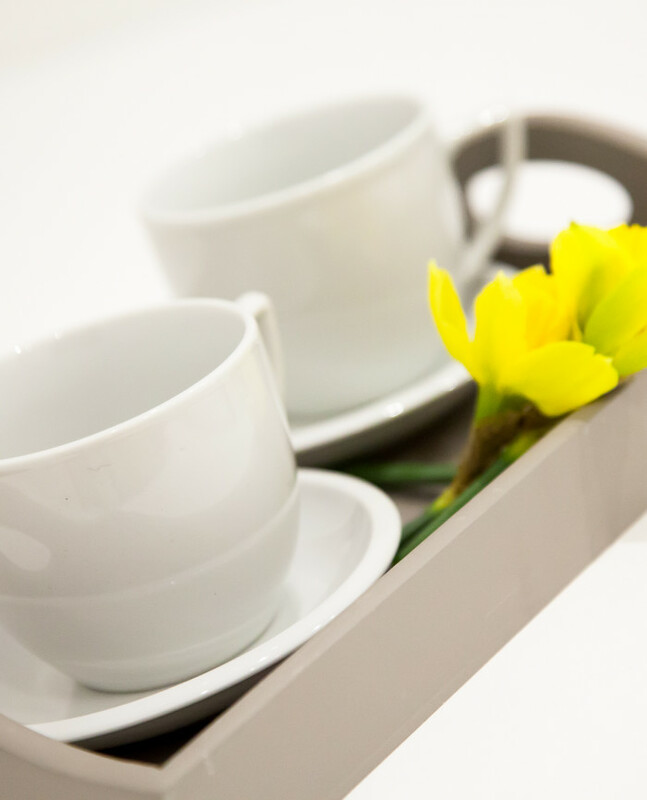 Atmosfere, both I and II, have a common area where our guests may enjoy all kinds of hot drink, guides and information. Several reliable WiFi networks are available, for free.